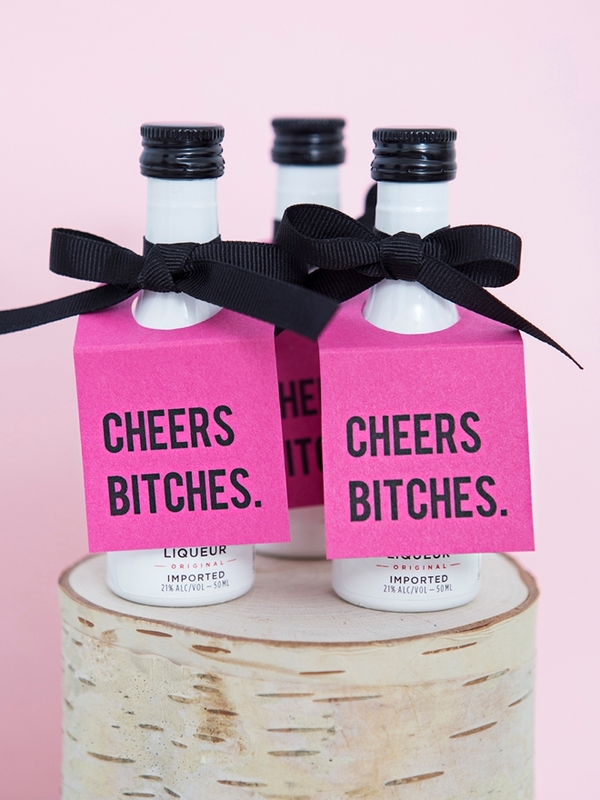 OMG, These DIY Mini-Alcohol Gift Tags Are The Cutest! 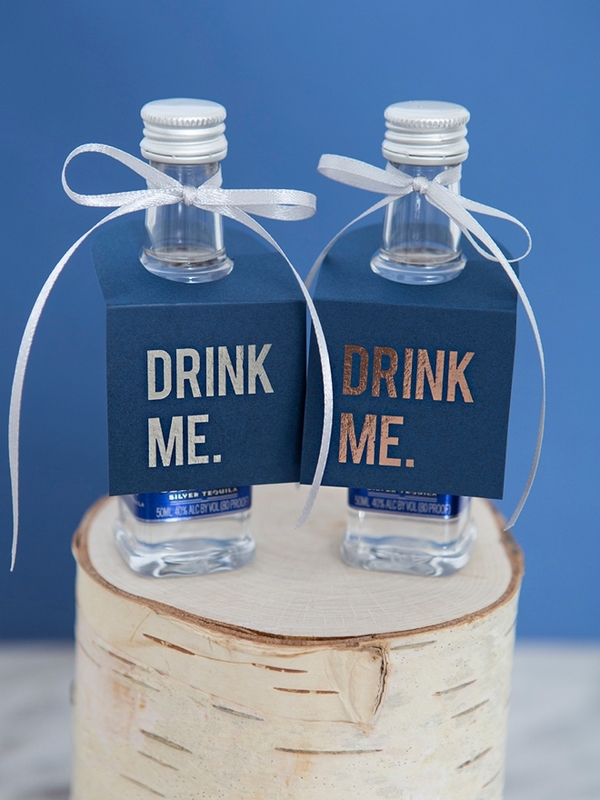 If you’re looking for favors that your guests will absolutely LOVE, no doubt, it’s these bottles of mini alcohol! The only thing that could make them better is the darling, printable tag designs that we’re making today. Pick up all 5 designs in our digital shop for only $2.99 and whip these tags up super quick. 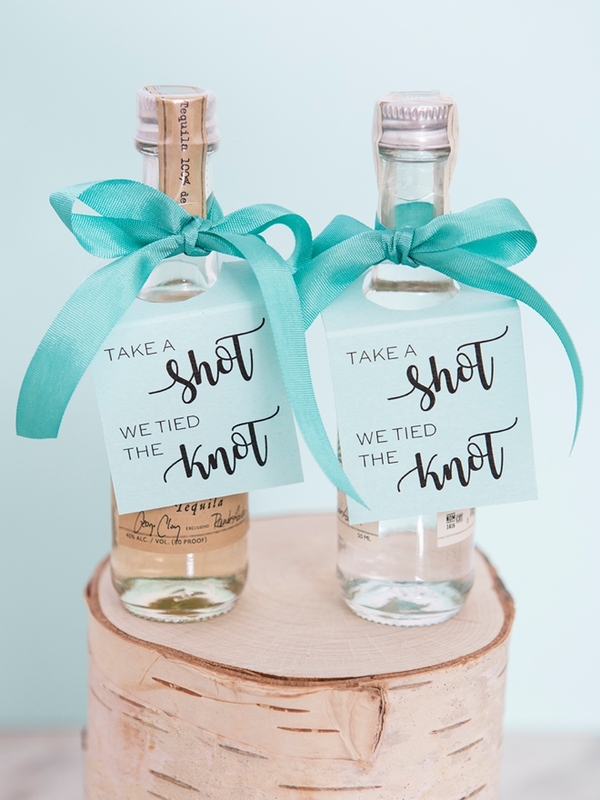 Print, cut, and add a bow… that’s really all there is to it. Use the all black designs just as they are on colored paper, or take it up a notch and add metallic foil! The all black designs of these tags is PERFECT for using with your laser printer and metallic foil! 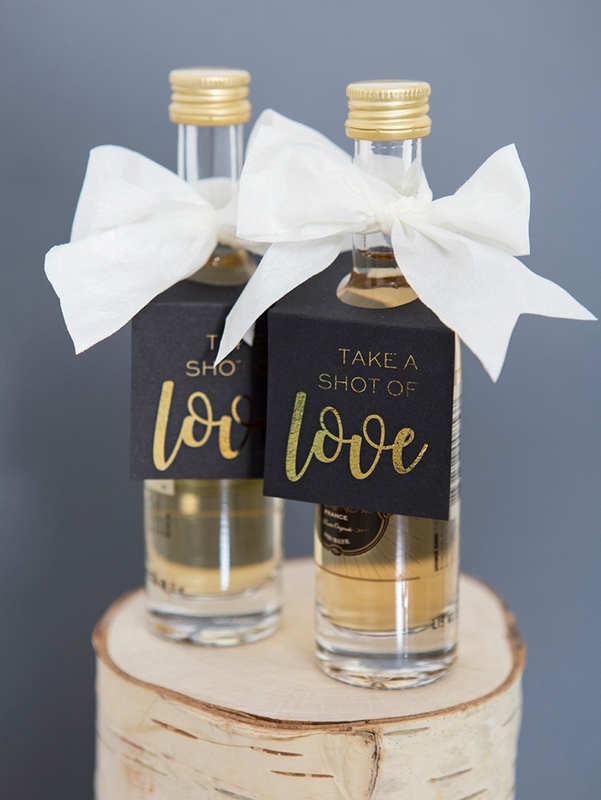 Here I’ve added gold foil to the “Take A Shot Of Love” tags, silver foil to the “Drink Me” tags, and then copper foil to the “Take A Shot I’m Tying The Knot Tags”. If you’ve never used toner reactive foil, check out this post for all the details! 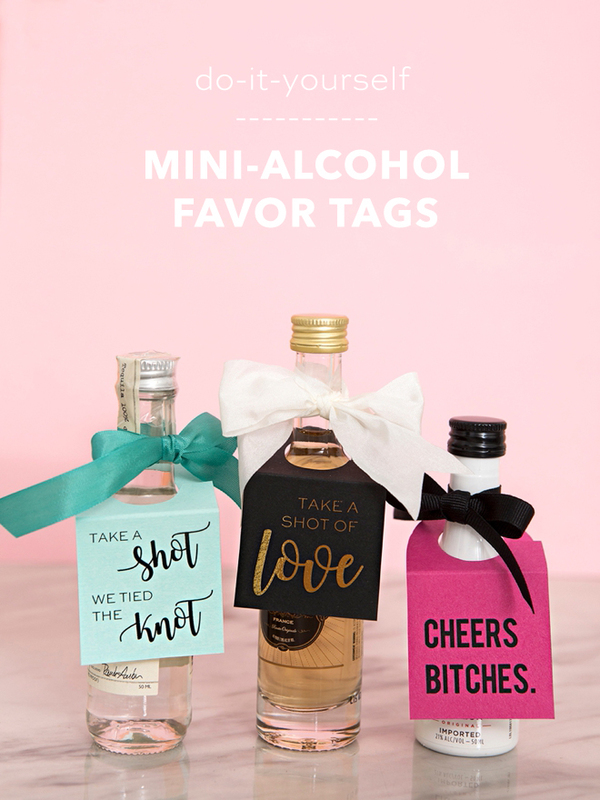 Our Mini Alcohol Tag Designs available in our Shop! 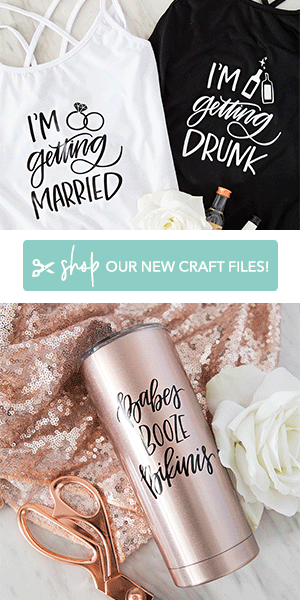 Only $2.99 for all 5 designs! 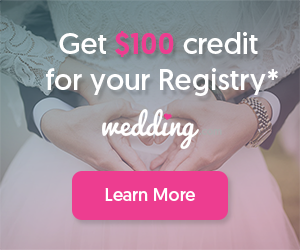 Print our tag designs onto your choice of colored or patterned 8.5″ x 11″ cardstock. Line up the dark gray marks on the left hand side of the print, on a scoring board and score; this makes the fold crisp and easy. 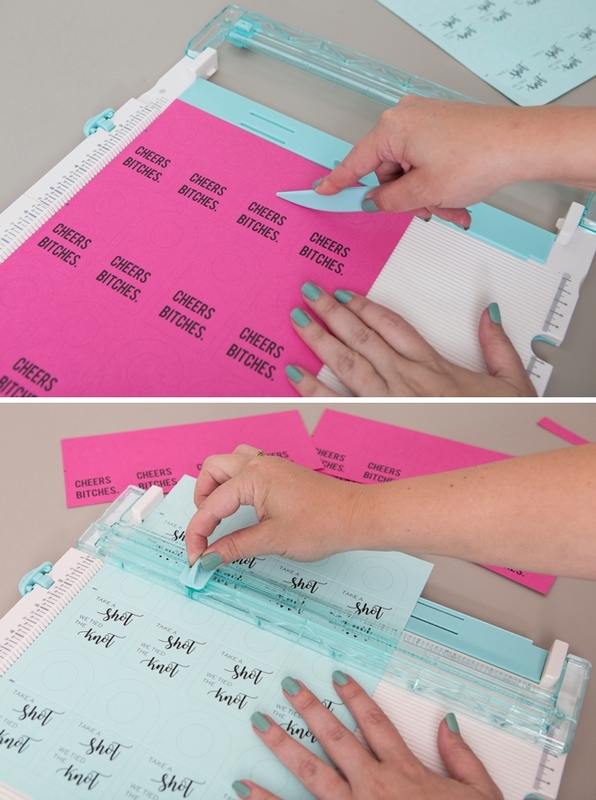 Then cut out each tag, there are 12 per page. 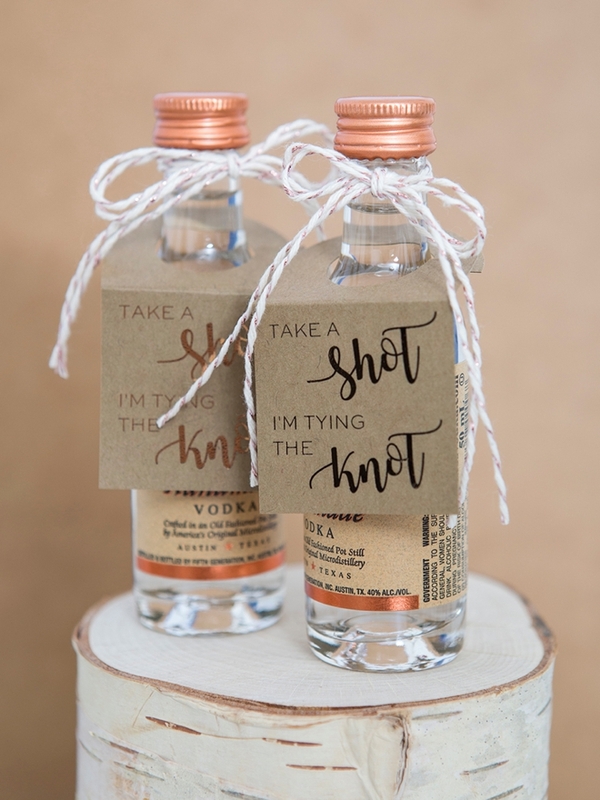 Fold each tag on the scored line, hang on a mini bottle of alcohol and add a bow. That’s all there is to it, I told you it was easy! 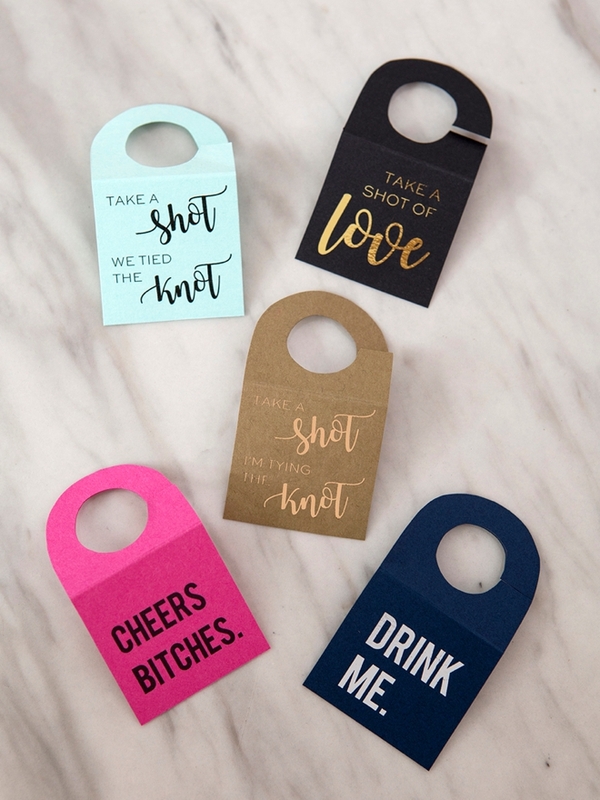 These would be the absolute cutest for your bachelorette party! 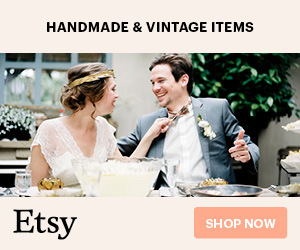 Add them to each place setting for a dinner, add them to gift bags for a cruise or destination event, or maybe have them on a cute table display in a hotel type setting. 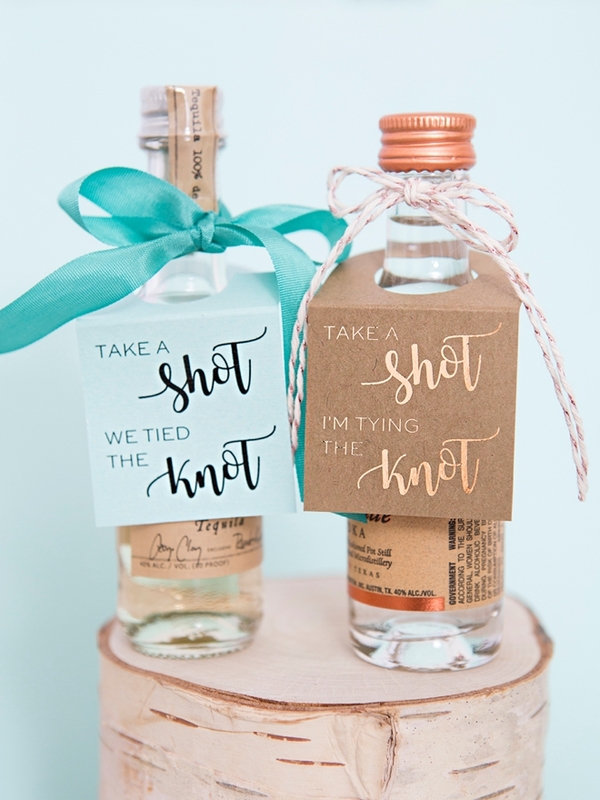 Choose your saying, your alcohol, and your color of paper for the perfect match!